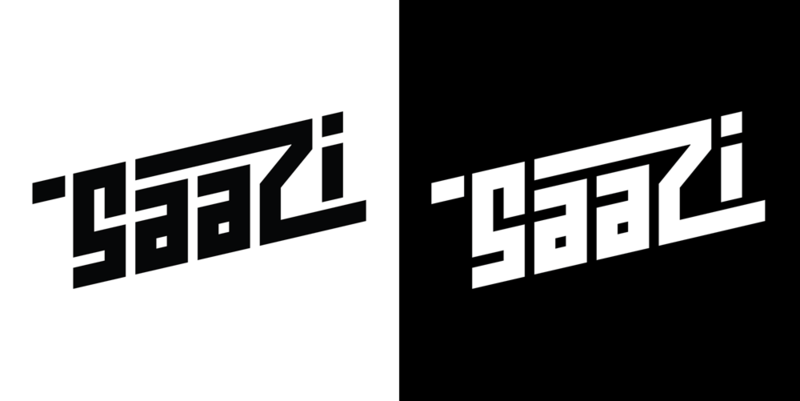 I designed this logo for a DJ who makes electronic music under the name SaaZi. I wanted to create something sharp and dynamic that captured the essence of his music. I worked through many variations and ultimately settled on a logo featuring an edgy font, sloped baseline, and overlapping elements. The final deliverable was a flat, single-toned design, since DJs often have their names displayed on black-and-white designs. 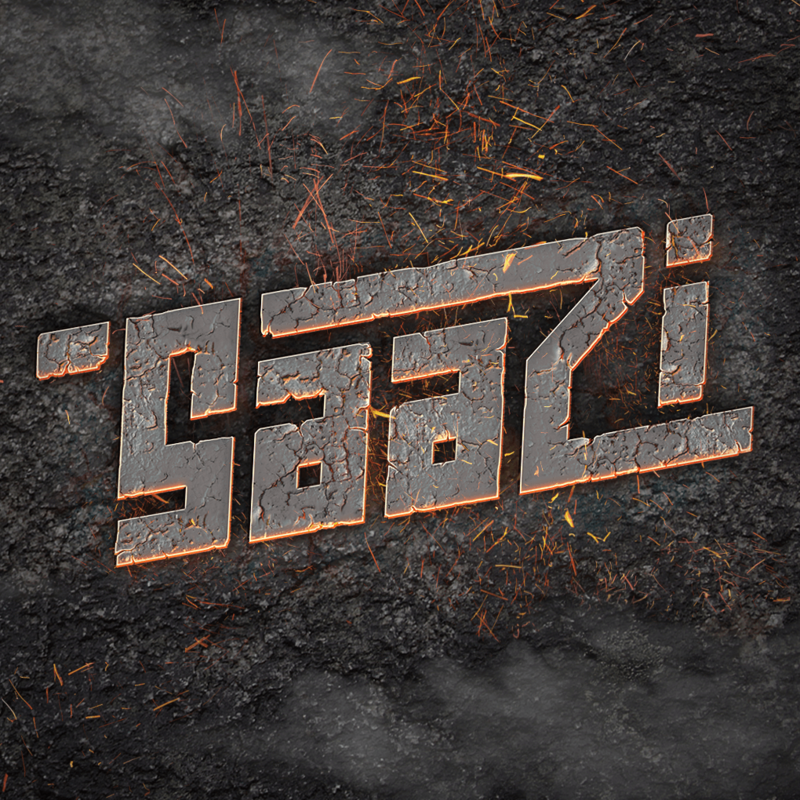 However, I showcased that the logo could be styled artistically with the stone/fire themed image below.